We may be moving toward a cashless society, but you still need a place to tote all of those plastic cards you use on the daily. Spacious yet slimming and undeniably fashionable, this faux leather wallet lets you carry your valuables in style. 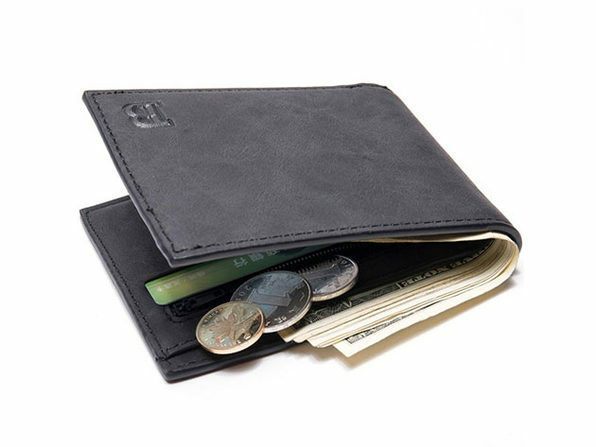 The multi-slot interior is great for keeping your driver's license, credit, and gift cards organized, while the added zipper pocket lets you keep some spare change handy for the occasional parking meter.